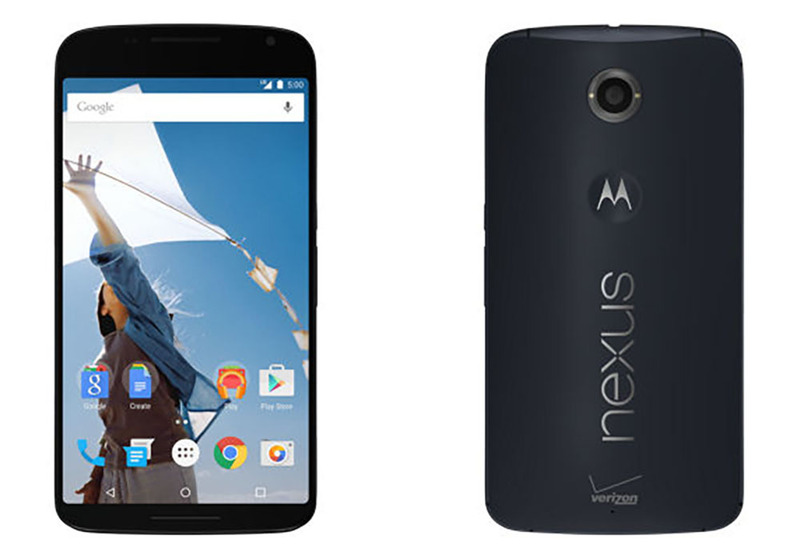 After months of waiting, Verizon has made it official – the Nexus 6 will be available tomorrow, March 12. Through a note in their news center, Verizon thanks Nexus fans for their patience while waiting for Google’s new flagship phone that debuted back in November. The device will be available online starting March 12 and will then arrive in stores on March 19. If that sounds familiar, that’s because we broke this news last week on Twitter. Verizon will sell the Nexus 6 for $249 on 2-year contract or $27.08 per month with Verizon Edge on a 24-month payment plan. If you buy the Nexus 6 from Big Red before March 31, you can get a free 6-month subscription to Google Play Music All Access. In case you were wondering, the Nexus 6 will also launch with Advanced Calling 1.0, which is Verizon’s version of VoLTE and HD Voice. That’s not a huge shocker, since the newly announced update to Android 5.1 included support for HD Voice. Well, are you buying Verizon’s version of the Nexus 6 after all this time?